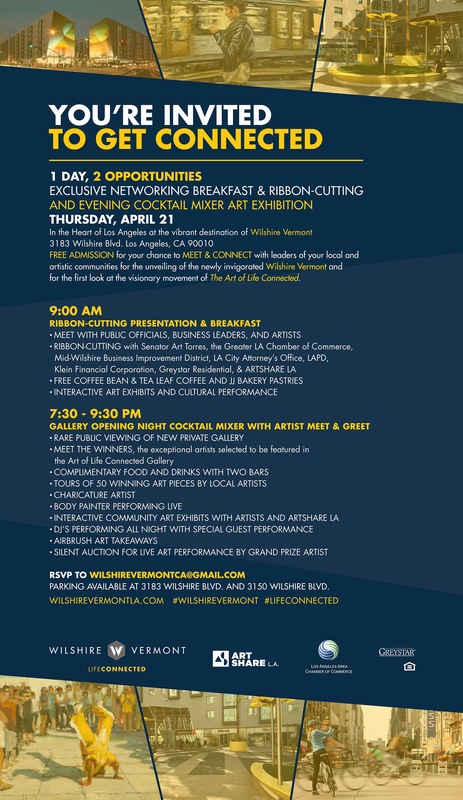 Please join me this Thursday evening for a night of art and community. I’ll be attending the artist meet and greet at the cocktail reception. #ArttoEndViolence will be on display in the gallery for the next year. I’ll have a few other works with me for the evening. 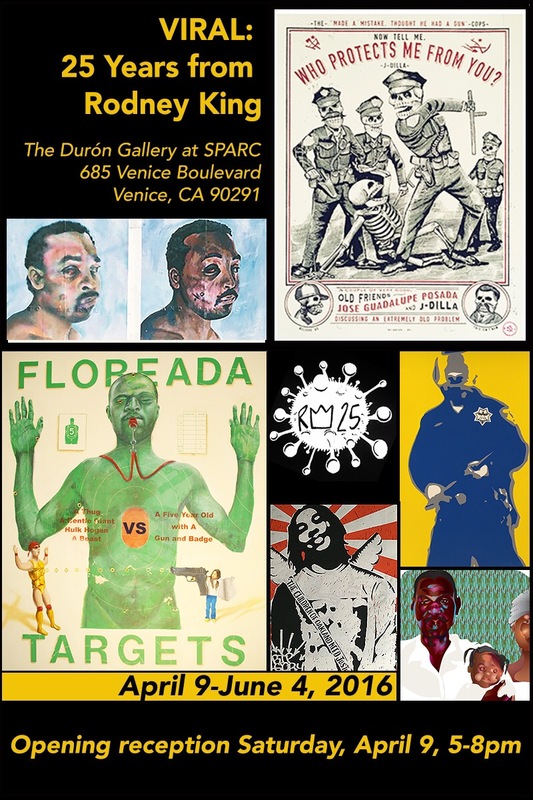 Please also catch Viral: 25 years from Rodney King at SPARC in Venice. This amazing show illustrates the history of police violence in the United States. #ArtToEndViolence, #BlueHolocaust, and the other paintings featured in both Los Angeles based shows, are watercolor and ink on paper. K. Ryan Henisey won an Award of Excellence for his fine art watercolor a at the 2015 California State Fair. His watercolor works and other paintings have been featured in locations throughout California.